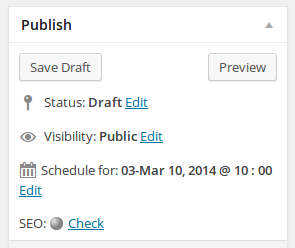 Post / Page schedule feature in WordPress allows a user to schedule pages and posts to be published in future. How to schedule WordPress posts and pages ? 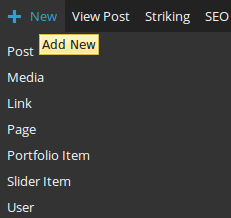 Once you have a post ready to be scheduled, click on the Edit link placed near the Publish option. You can now go ahead and set the date and time at which you would like to publish the post. 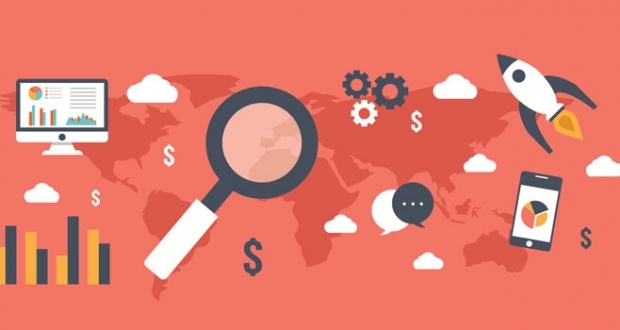 WordPress adjusts the time setting according to your WordPress location settings. 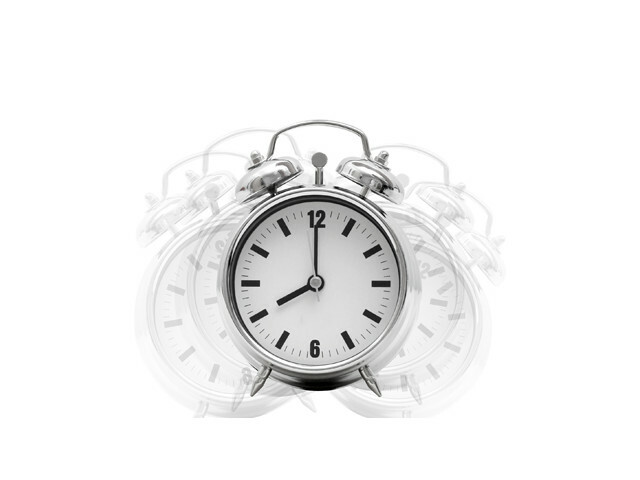 You have to follow the conventions of the 24 – Hour clock for scheduling posts in PM. Click on OK to schedule your post. 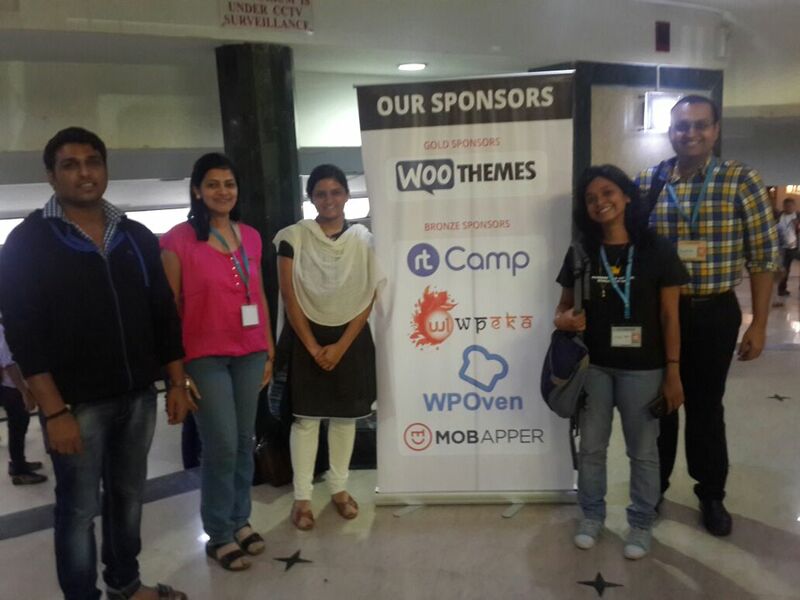 Staying consistent in publishing patterns is a healthy practice for building a loyal WordPress audience. 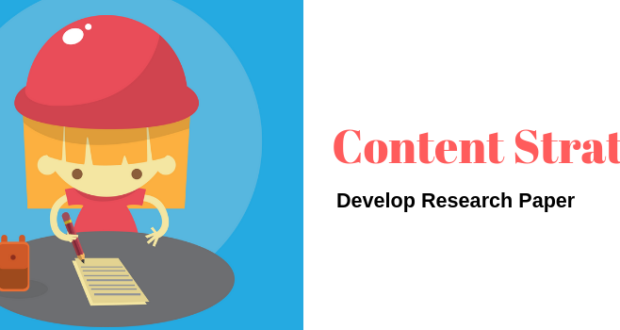 If you develop the habit of publishing blogs around the same time, your readers will know when to expect new content. 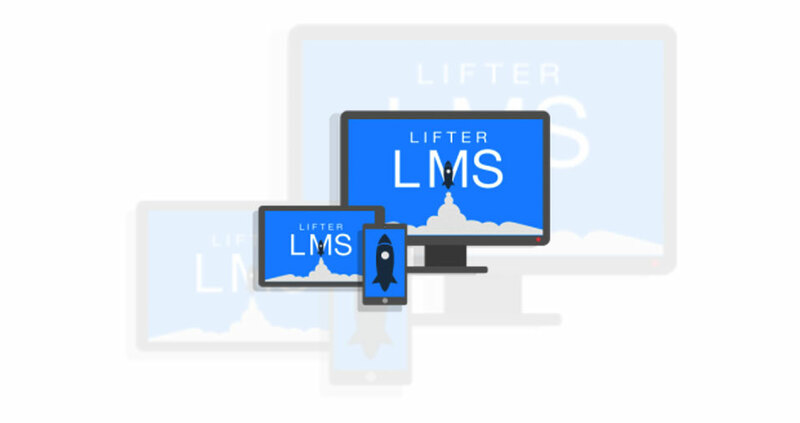 Features like scheduling can contribute greatly towards building a loyal WordPress readership. Each one of you who uses the scheduling features of the WordPress may have encountered the “missed schedule” message for some scheduled posts. WP cron is behind such issues. A cron job is used to schedule events on a server. It is like a timer on the server. A specific action is performed each time this timer goes off. So you can have a cron job for checking your site every 30 minutes to see if there is a post to be published. If it finds such posts,it will go ahead with publishing them. A thing to understand here is that the cron job runs every 30 minutes on the server to look for scheduled posts. WordPress has its own version of the cron job. It is called WP cron. A major difference in the functionality of cron and WP cron is that WP cron has been designed to run every time a page loads. If you use WP cron for scheduled post publishing purposes, you will see that WP cron will run only when the page is loaded. If the page is never loaded, WP cron will not be able to publish the scheduled posts. 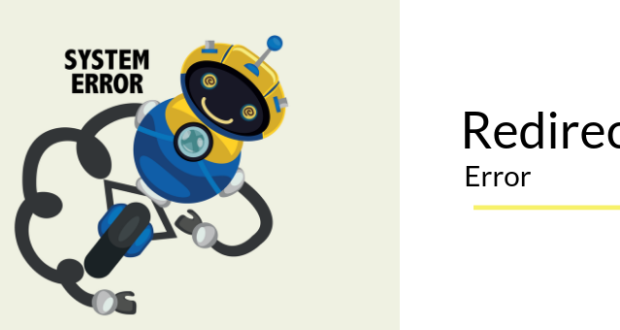 Complete cron functionality requires special server configuration. 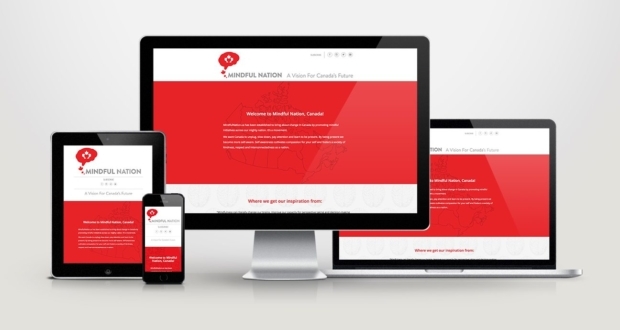 You can enable it at your site. When is your scheduled post published ? Now that you understand that WP cron works only when a page is loaded, you can also get this that your scheduled post will appear only when your page is loaded. 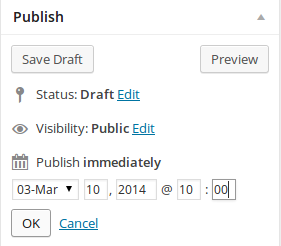 If you schedule a post at 13 PM today, it will not get published at 13 PM. Instead it will get published when the first visitor visits you blog at or after 13 PM. A scheduled post will appear on your blog only when someone visits your blog after the time for which you had scheduled the post. A user may see occasionally messages about the scheduled posts missing their schedules. 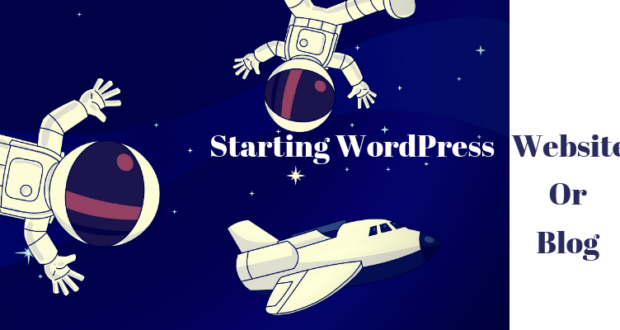 A quick-fix is logging out from your WordPress and then visiting your page….causing it to load and thus triggering the cron….which in turn will finally publish your scheduled posts. After you visit your page, you will see that your scheduled post is showing on your page. 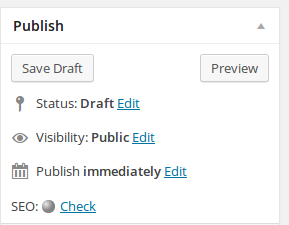 You can also use the quick edit option to re-schedule the post to be published, say after 2 minutes or something. Until WordPress figures out a way to finally get over this issue, here is a plugin that can make your life some easy. Alternatively there is this plugin – WP Missed Schedule . WP Missed Scheduled looks for all of your WordPress posts that have missed their schedules and then goes about publishing them. In order to optimize the server resources it does so every 5 minutes and fixes 5 items in each iteration. Thousands of WordPress users have found this plugin very helpful in catering to the missed schedule problem. 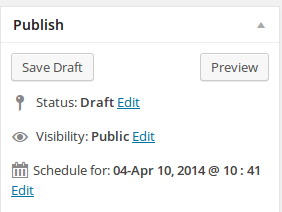 Recently there have been several complaints about the missed schedule feature in WordPress 3.8. Either you can manually check around the scheduled times for confirming if your post has been published or you could set up this plugin and it will take care of the posts that have missed their schedules. Scheduling a page too is very similar to scheduling a post. While scheduling a post may become a very regular part of your WordPress site management, page scheduling will find a couple of uses too. 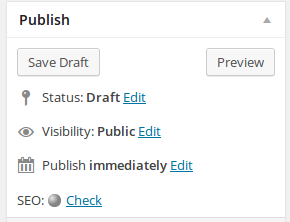 Go to the publish section and click on edit near the “publish immediately” option . Now schedule in a fashion similar to that used for a post. 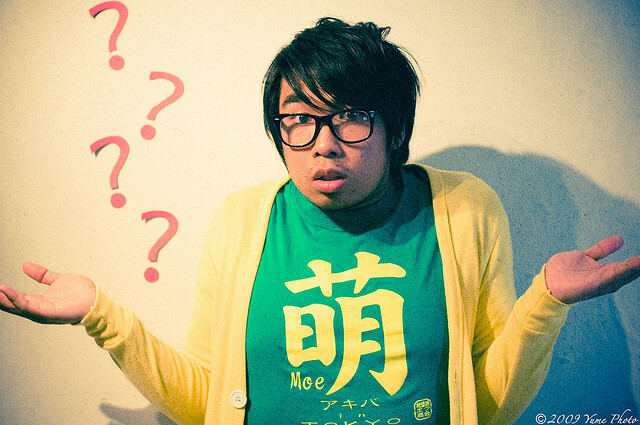 Pages and Posts: How Are They Different?